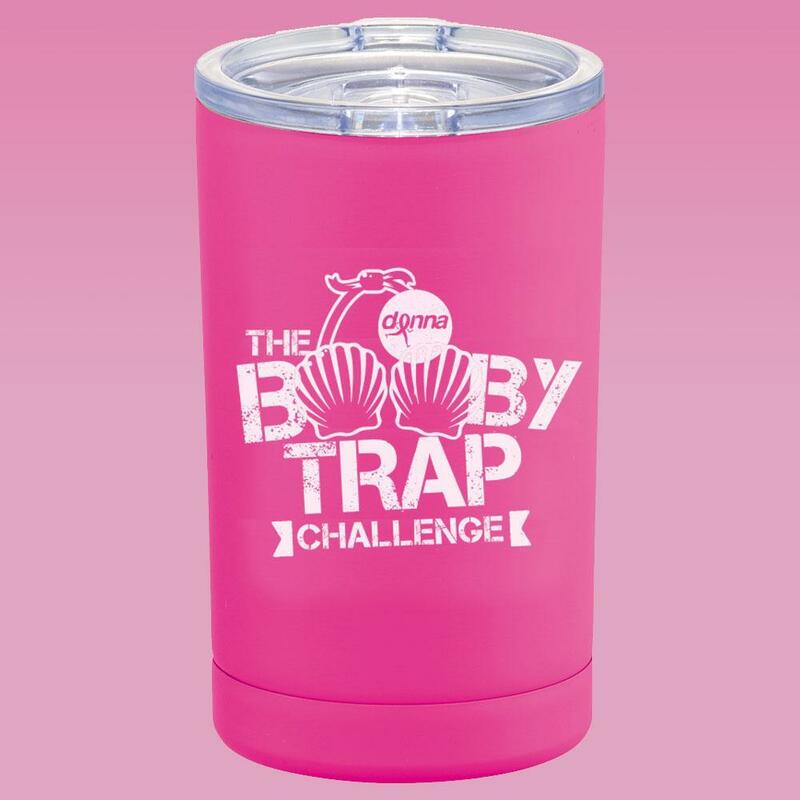 The 2019 DONNA Booby trap challenge is SOLD OUT! Get Trapped! Are you up for the Challenge? Run the DONNA Booby Trap Challenge presented by FIS! Test your endurance across the DONNA 5K, plus either the Full or Half Marathon for an additional race medal and endless bragging rights. In 2019, double the fun with two races in two days! 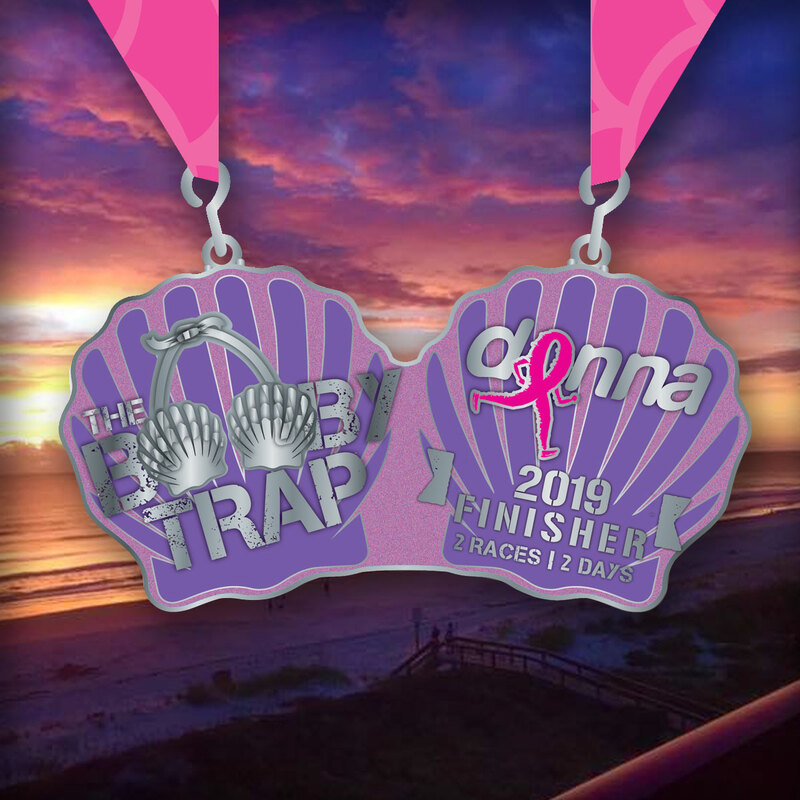 Runners interested in participating in both the DONNA Booby Trap Challenge and the Treasured Chest Challenge will receive a multi-event registration discount valued at the current registration price of the DONNA Full or Half Marathon. This discount will be automatically applied at the check out page during registration. You must register for both Challenges at the same time to receive the discount.